Daleside, in partnership with Craig Lawrence offer a full hoofcare package. 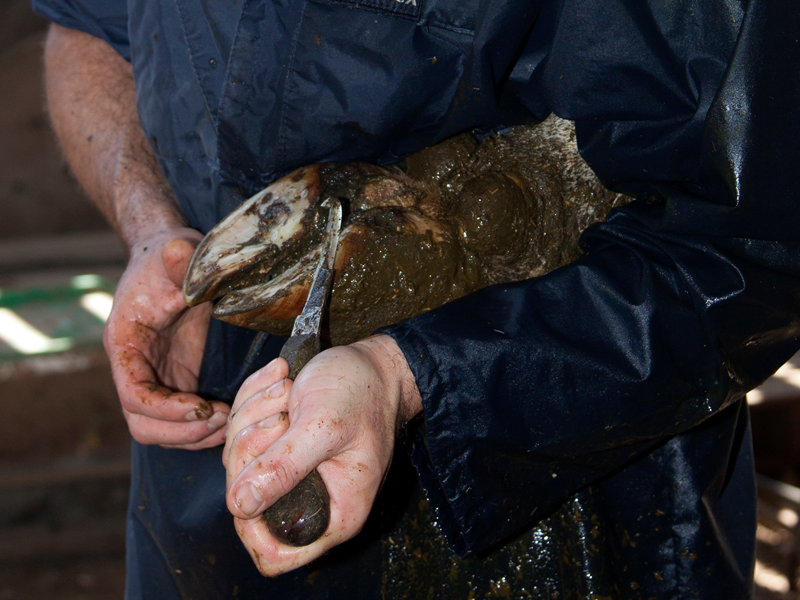 With a level of service ranging from hoof trimming only to mobility scoring and full lameness evaluation of your farm with the veterinary team. 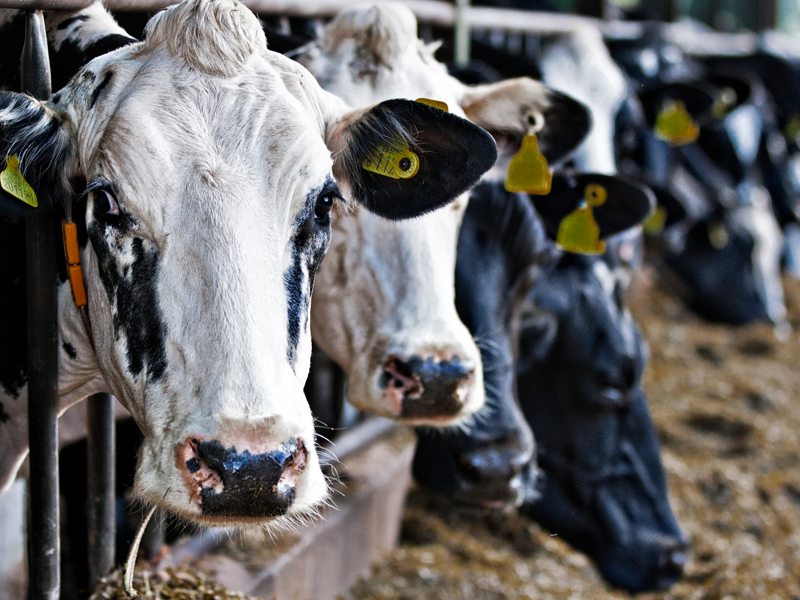 We understand that many farms don’t have the extra staff to call on to help handle and move livestock for tasks such as TB testing, blood sampling, weighing, vaccinating and other herd or flock treatments. So we can offer the additional help of an experienced stockman to help out at these busy times. 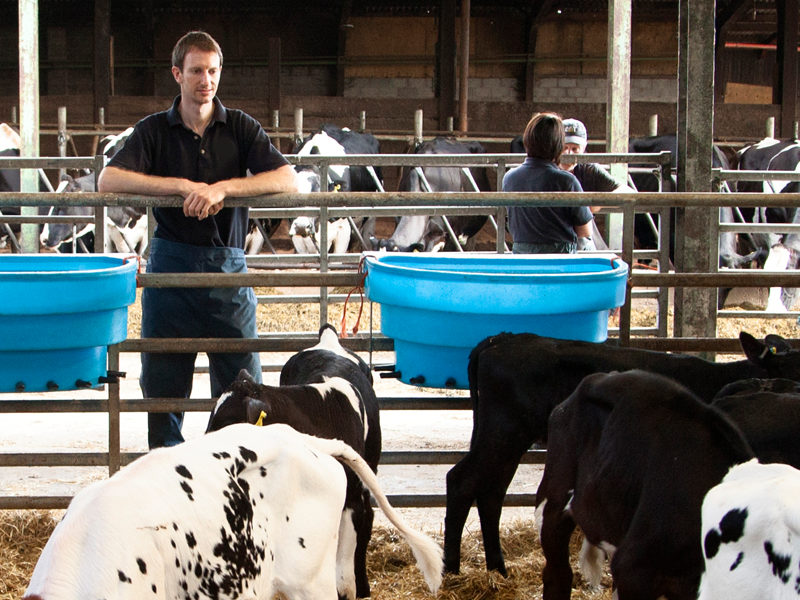 In partnership with Embryonics we can offer a wide range of livestock practical training courses, including cattle hoof trimming, Cattle DIY AI, Lambing Workshop, Mastitis Control. Regional funding may be available, contact us for more details here.